LA based artist, producer RL Grime announces his new endeavour called Sable Valley, a label which he’ll use as a platform to showcase up-and-coming talent, in addition to releasing his own music. 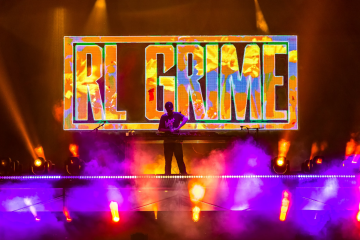 2019 is going to be a big year for RL Grime, especially if the Sable Valley orientation video is any indication – The Time For A Solution Is Now! 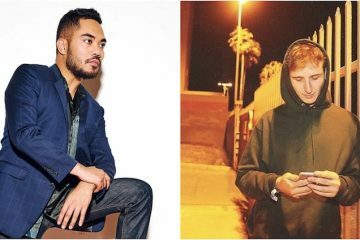 The first label release will be his highly anticipated collaboration with graves, “Arcus”, which first made a debut on RL Grime’s Halloween Mixtape 7, and is released today HERE. To celebrate, RL Grime will host a Reddit AMA, date to be announced shortly.